Neil Kenlock is a British- Jamaican photographer and entrepreneur based in London. 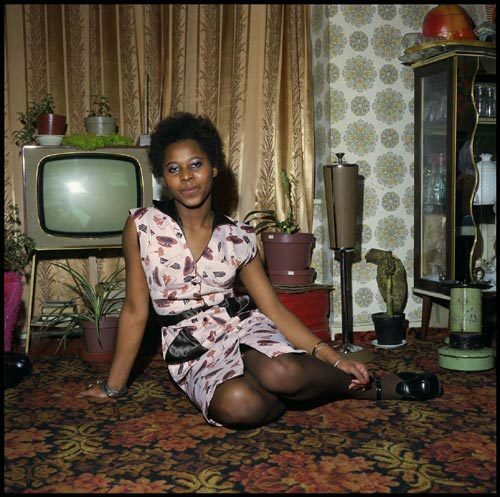 For the past 20 years his work has documented the culture of Jamaicans living and visiting the UK. In 1979 he co-founded Root Magazine, the UK’s first black glossy lifestyle magazine. After the sale of the magazine in 1987, Kenlock later went on to become co-founder of Choice FM Radio, the UK’s first radio station broadcasting to the Black Community. Kenlock’s work is showing at the Tate Britain as part of the exhibit Another London through September 16, 2012. 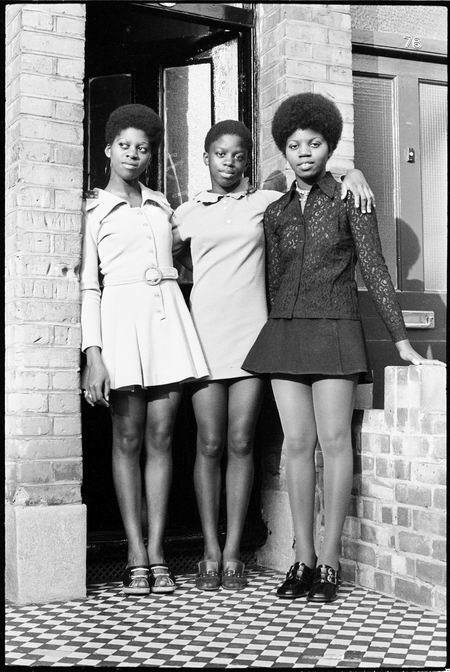 This exhibit brings together 180 classic twentieth-century photographs taken of London between 1930-1980, by International photographers, highlighting the diverse culture & views of the city.